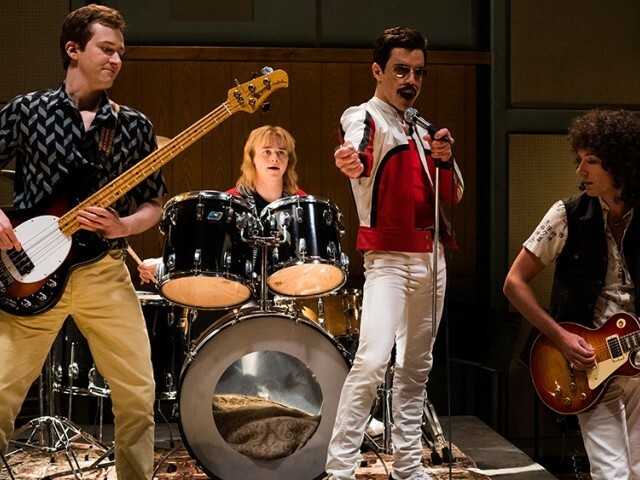 Is a 'Bohemian Rhapsody' sequel in the works? After the worldwide triumph of film Bohemian Rhapsody, rumours regarding a possible sequel began spreading like wildfire, reported Harper’s Bazaar. The speculations were fuelled by Rdui Dolezal, director of many Queen music videos, who recently revealed in an interview that the band’s manager Jim Beach would be interested in a follow-up. “I’m sure he plans a sequel that starts with Live Aid,” said Dolezal, adding that a second film is “being discussed heavily in the Queen family”. 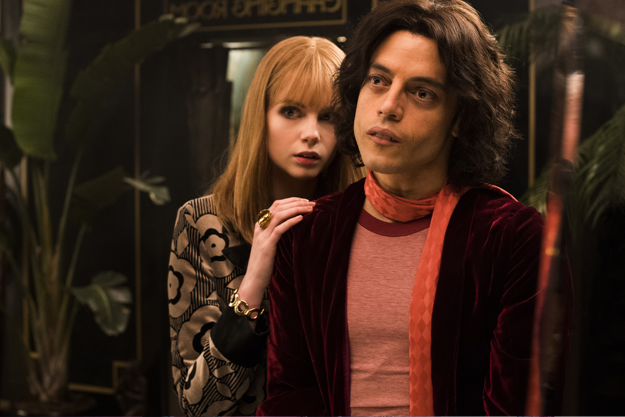 Actor Rami Malek, who played the band leader Freddie Mercury in the film has won multiple awards for his portrayal of the famous artist. The film about the acclaimed super star gathered over $875.5 million and counting worldwide. Bohemian Rhapsody was nominated for 5 Oscars and won in four categories. It is huge success among the viewers, rating 8.1 on IMDb after nearly 300,000 left their vote in support.